Hardscaping is the foundation for any fabulous outdoor living space. If you are dreaming of an outdoor kitchen for entertaining, an inviting stone walkway or a cozy outdoor fireplace, Coogan’s Design-Build can easily bring your vision to life. 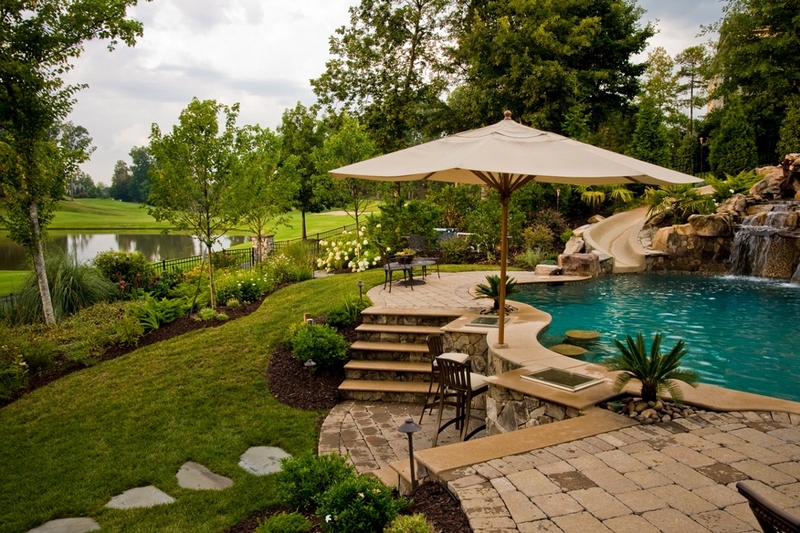 Our skilled designers have a passion for beautiful outdoor environments and have designed thousands of successful hardscape projects in the Charlotte area. When your landscape begins to grow and evolve, the addition of hardscaping can change those open spaces into functional areas. An empty backyard can easily be transformed into a fabulous place to lounge by the pool, chat by the fire or cook with friends. Before work begins on your project, one of our designers will visit with you to capture your vision as well as gain insight into your family’s lifestyle and activities. Our designer will then take your ideas and create a scaled drawing or a 3D image of your new project. Our skills combined with your dreams and vision can provide what’s needed for a perfectly planned project custom designed just for you. Hardscape materials consist of durable elements that last for decades. They are extremely low-maintenance and there are a vast amount of materials to choose from. Carefully chosen stone colors and textures will provide a beautiful end result. It’s important that the finished product integrates perfectly with the pre-existing landscape and home. Below are several types of popular hardscape materials used in kitchen, fireplace and pool projects. 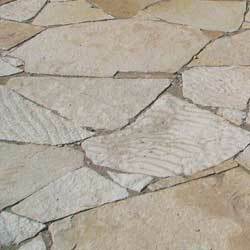 Flagstone is a popular hardscape material that is used to construct patios, unique walkways and much more. This material is not only beautiful but has an unsurpassed natural elegance all their own. You can choose from a variety of different colors and shapes to suit your taste and your project. 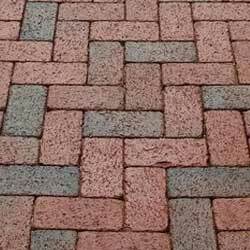 One of the most traditional and time-tested materials is brick. Clay brick has been around for very many years due to its’ long-lasting durability. It’s uniformity will give your home an old world style all its own while it’s the many of weights, shapes, cuts and color selections will give you endless options. For a distinctively customizable patio, you might want to consider trying concrete pavers. Concrete pavers come in a variety of different designs that provide unlimited design possibilities. 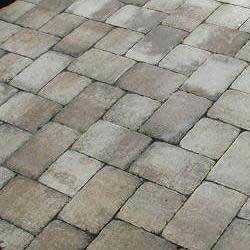 The pavers can mimic clay brick or even natural stone and come in any color, finish, size, or shape of your choice. 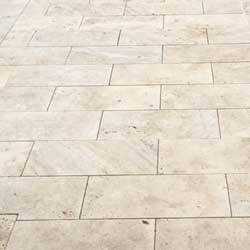 Travertine is the most popular material we use due to its versatility and the vast array of natural colors available. What we love most about these limestone pavers is it doesn’t tend to get as hot in the sun compared to brick or concrete. This asset makes it a favorite for homeowners with few trees and lots of afternoon sun. It’s also great for decking around a pool. Because we are licensed general contractors, we can easily create almost any hardscape project you can imagine. Every project is constructed with uncompromised quality and skilled attention to detail. It’s good to know that our customers can rest assured because their project will always include a written warranty covering materials and labor. If you’re interested in starting a new hardscape project, contact Coogan’s Design-Build today to schedule a complimentary consultation. We make outdoor projects easy!